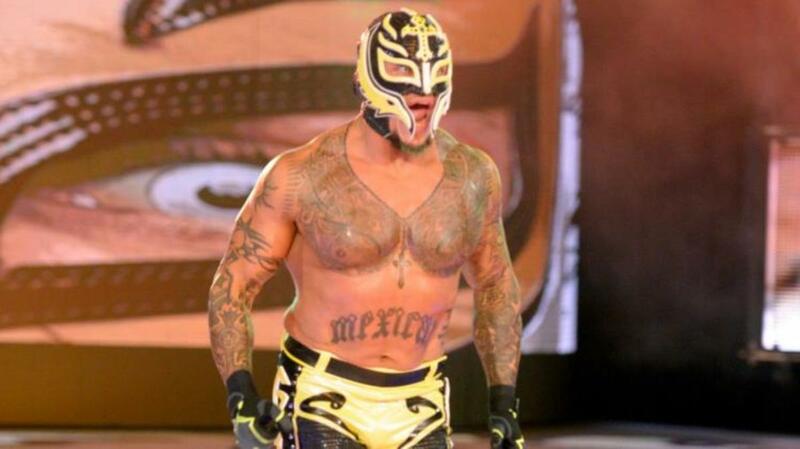 Rey Mysterio may be making an appearance at The Greatest Royal Rumble, according to a report. PWInsider put out a report today saying that Rey Mysterio will be heading to the Greatest Royal Rumble event in Saudi Arabia. WWE has not yet confirmed that he will participate in the event. It would be his first match back since competing at the Royal Rumble in January, his first appearance for WWE since leaving in 2015. There has been speculation for a while now that Mysterio has been looking to return to the WWE. As of this writing, there has been no confirmation that the two sides have agreed to a new deal. Mysterio is currently a part of AroLucha and has said in the past that he is interested in competing in New Japan, going as far as saving Will Ospreay from a Marty Scurll attack at Strong Style Evolved. The Greatest Royal Rumble will take place on April 27 at the King Abdullah International Stadium in Jeddah, Saudi Arabia.